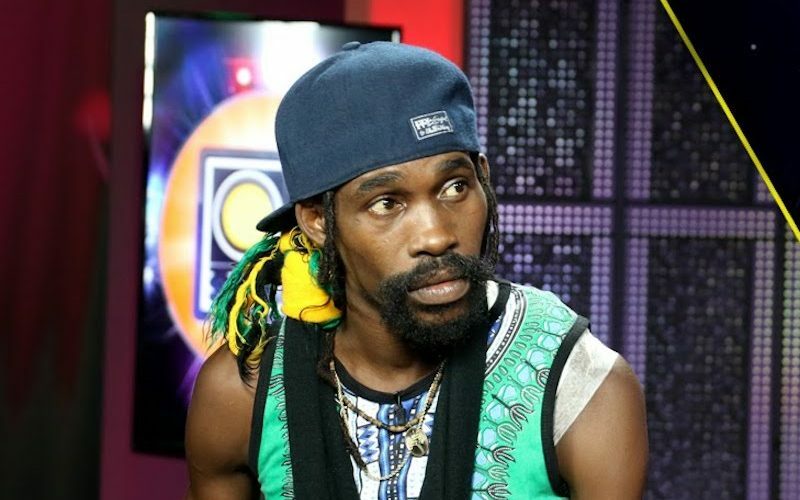 Munga Honorable is among a handful of dancehall artists either serving time for murder or on pending murder charges. Earlier this month, Ninjaman was arrested pending a long awaited trial for a 2009 murder case. His case has been delayed at least a dozen times and now a judge finally decided to drop the hammer for the case to proceed in the Home Circuit Court in Kingston. Munga Honorable was arrested and charge with murder in May of this year following the shooting death of a man who attacked and chopped him a few years ago. 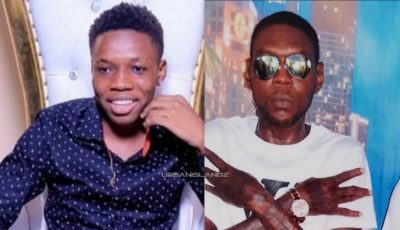 Munga was charged for the murder of Cleveland Smith who was gunned down in Ackee Walk, St Andrew in May. Smith is the same man that attacked and chopped the artist several times back in 2015.